Exploring the depths and mysteries of Christ, one interview at a time. 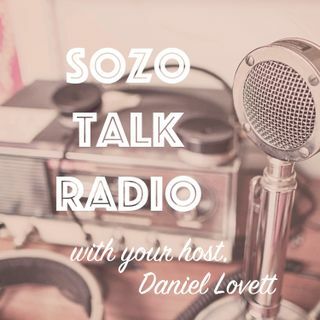 Sozo is a Greek word for the Salvation that Jesus gives. This broadcast seeks to expand our imagination and understanding of the realms and depths of the person of the Lord Jesus Christ. Christ’s Identity in us and our Identity in Christ. We are dedicated to exploring and unpacking the endless treasures available to us in relationship with God in Christ through the finished work of Salvation he has accomplished for us all.